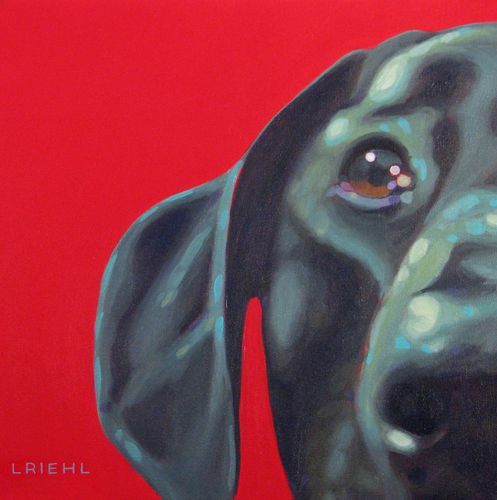 Lisa Riehl is an artist from Sooke, just west of Victoria on beautiful Vancouver Island. 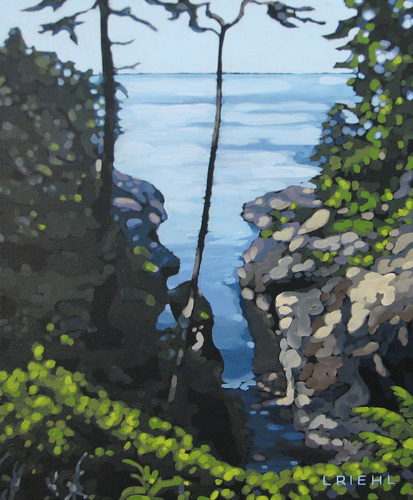 Surrounded by gorgeous tree, beaches, mountains and wildlife, Lisa finds no end to the inspiration for her paintings. 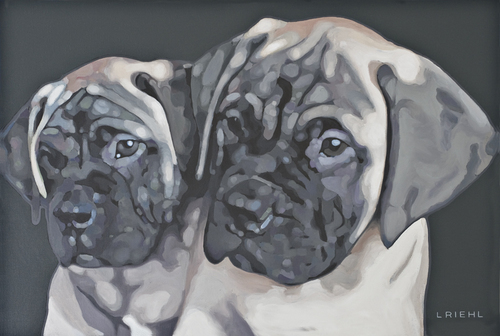 Her two main subjects are LANDSCAPES and PET PORTRAITS. Lisa has been seriously painting since 2004, when a move to Sooke to a house with a studio in the backyard gave her the space she needed. She is self-taught but has learned a lot from art workshops with fantastic instructors. When Lisa is not painting, she will usually be outside somewhere. You can find her taking her dog Lucy for a walk at the beach, going for a hike in the gorgeous hills around her, or surfing in the waves here on the wild west coast!